I’m on the Big Gay Fiction Podcast today! Check it out! 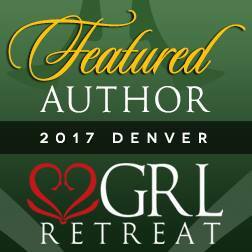 Jeff interviews author Posy Roberts as part of the 2017 GRL Blog Tour. Posy discusses what’s coming up for her and offers a giveaway. Will reviews “Taming Teddy” by Lucy Lennox. The guys discuss “Where the Bears Are” season six, “The Last Tycoon” from Amazon, and “Outlander” from Starz. Next Post Do You Want an Olive With That?